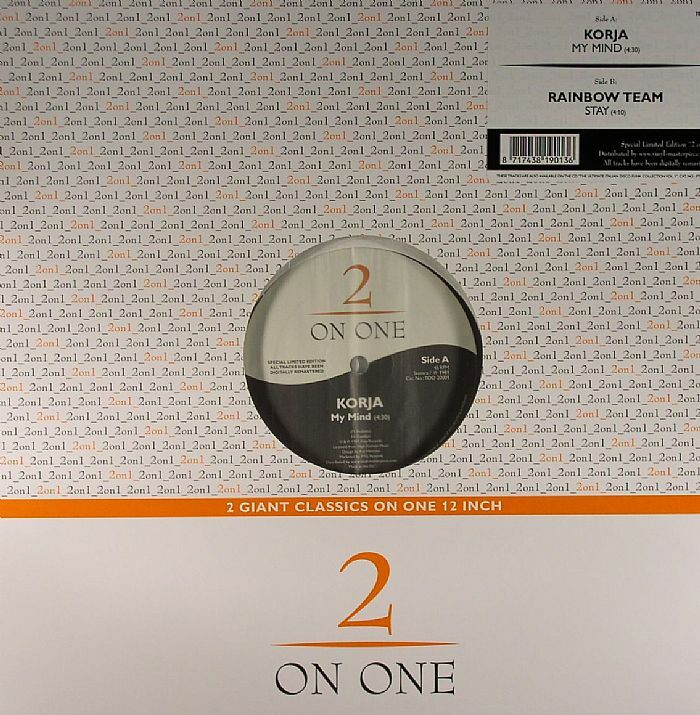 KORJA/RAINBOW TEAM My Mind vinyl at Juno Records. 1. Korja - "My Mind"
1. 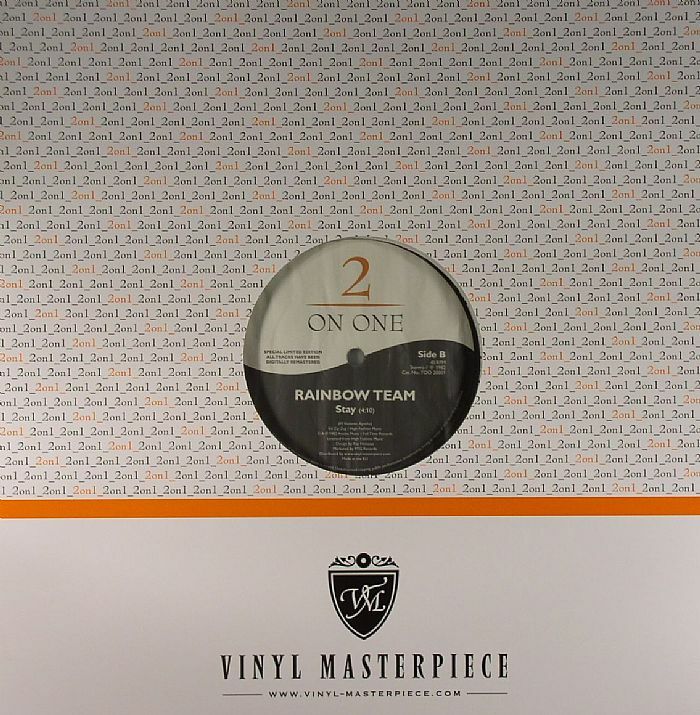 Rainbow Team - "Stay"